Richard McPeake (a.k.a. Educator of Que ) is a professional chef of over 35 years. He is a graduate of the Culinary Institute of America in Hyde Park, New York. Chef Richard is an active member of the ACF (American Culinary Federation), KCBS CBJ (Certified BBQ Judge) and sits on the BBQ Hall of Fame Committee. 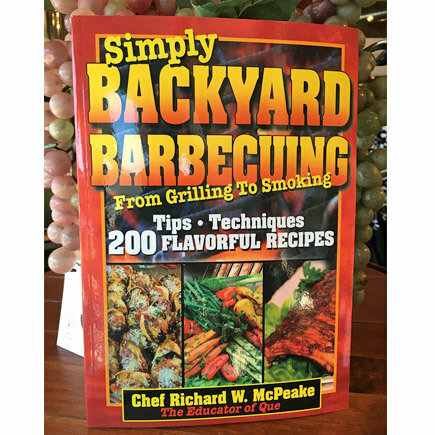 Chef Richard was awarded the 2008 President's Award from the American Culinary Federation for his work on promoting BBQ and the teaching of Smokology. Since the early 1980s, Chef Richard has been competing in the BBQ circuit with an Overall Grand Champion Commercial Division at the American Royal and more than 250 barbecue awards since forming the RIB STARS BBQ team with Bruce Campbell. 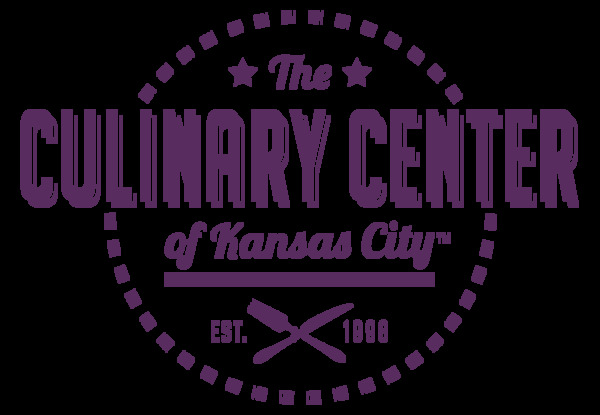 He is one of the TOP instructors in the Kansas City area, and has taught over 400 classes teaching more than 15000 people in The Art of Smokology and Backyard Grilling! Chef Richard is also the creator and owner of RIB STARS Rub Me Tender® Award-Winning BBQ Rubs.